This is just a introducing of what will be coming down the pipe line for the women’s side of Broken Bank. 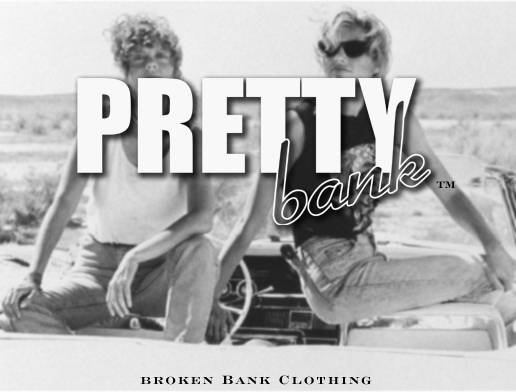 What you will see from Pretty Bank is a urban and rough appeal to women’s’ street-wear. It will have aspects of class so they you can still wear it out with heels but also be comfortable enough for you to wear with sneakers while you run errands. This is a calibration of high end meets street wear.